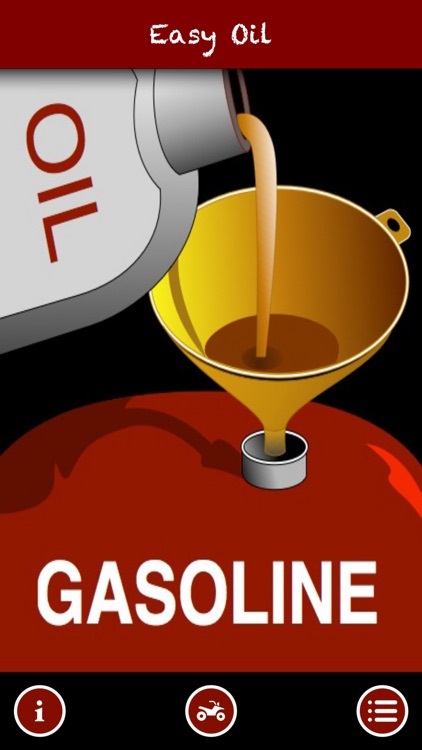 Easy Oil is an oil to fuel mix calculator. 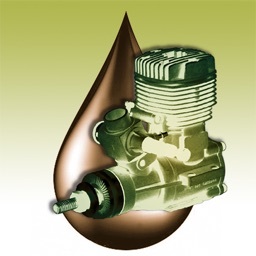 Use it to estimate the oil to fuel mix ratio for 2 cycle engines from 16:1 up to 100:1. 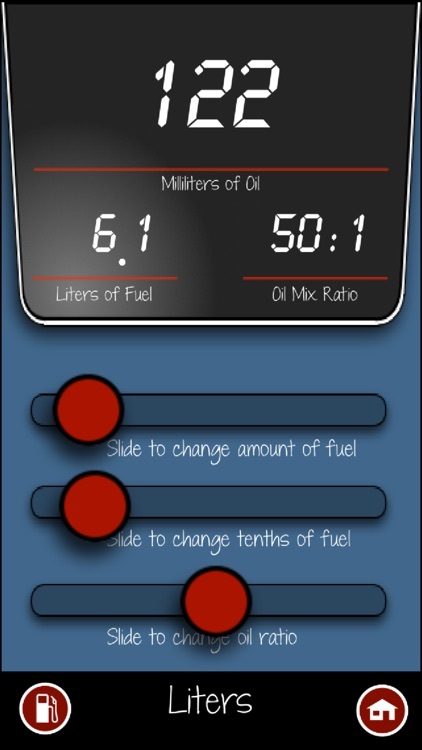 To operate just slide the Oil Mix Ratio slider to the ratio you need. 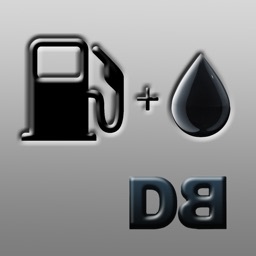 Slide the Fuel Slider to number of gallons in your tank. 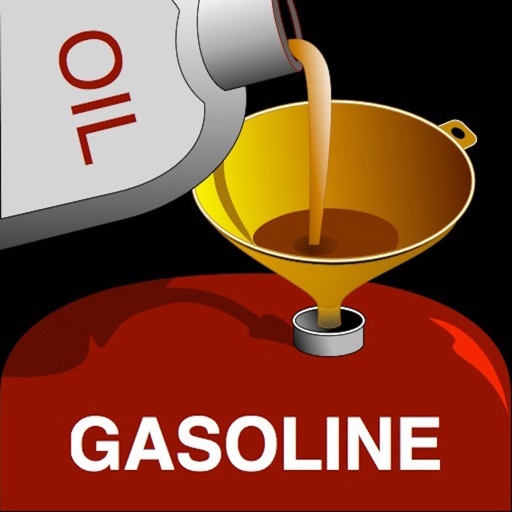 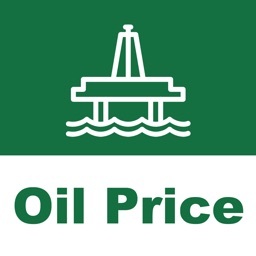 The needed amount of oil will appear at the top of the screen along with the Fuel amount and Oil ratio you have chosen. 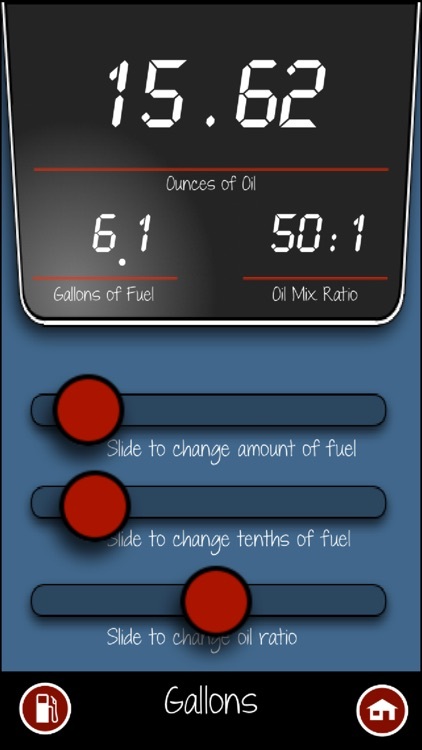 The Fuel slider has a capacity of 100 gallons. 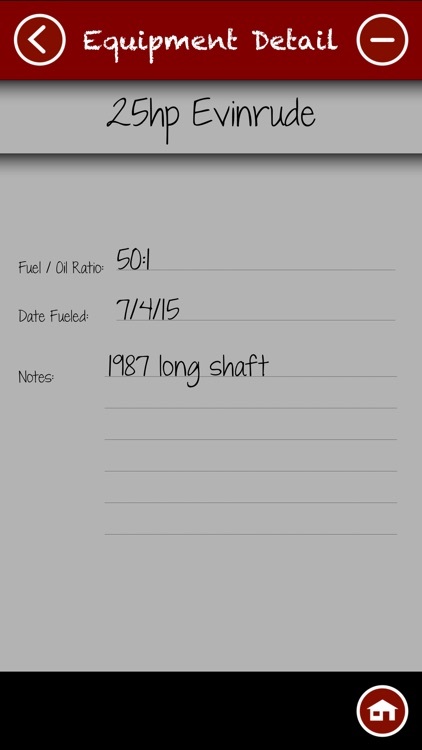 To calculate for more fuel just calculate in sections (ie; for 75 gallons calculate for 50 gallons and then 25 gallons). 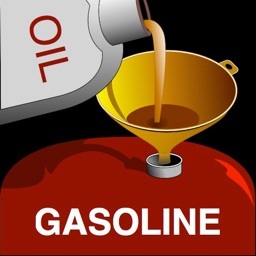 • Use the Units of Measure button (little fuel pump) to set the preference between Liters or Gallons for the fuel measurement unit. 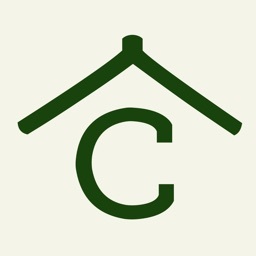 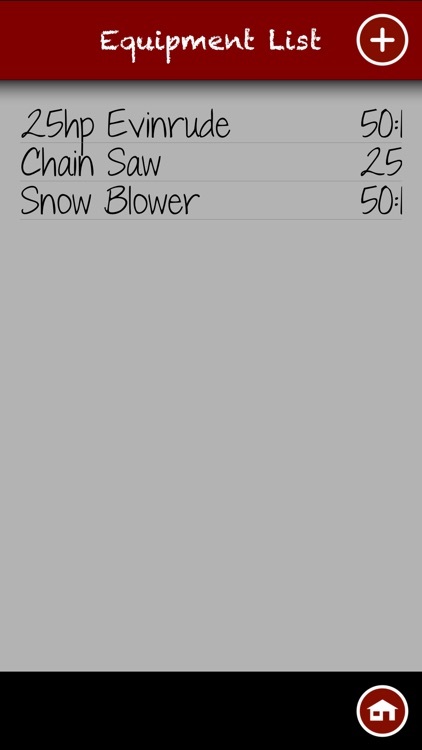 • Equipment List page where you can enter notes on up to 8 pieces of equipment like boats, snow blowers, lawnmowers and chain saws.